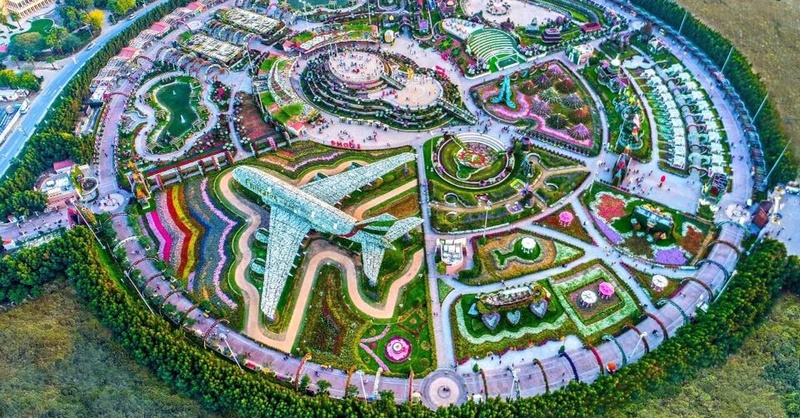 Dubai’s Most Popular Attractions Set to Reopen — Oooh Yeah! “Surround yourself with beautiful things,” the saying goes. 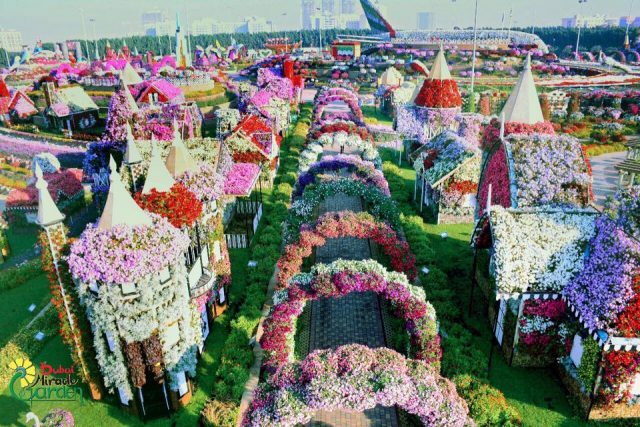 That’s not hard to do once you enter Dubai Miracle Garden, a one-of-a-kind Dubai attraction that’s only getting better with every passing season. The blossoming hotspot is closed for now, but nature lovers can still head next door to the Butterfly Garden — it’s a pretty magical spot. 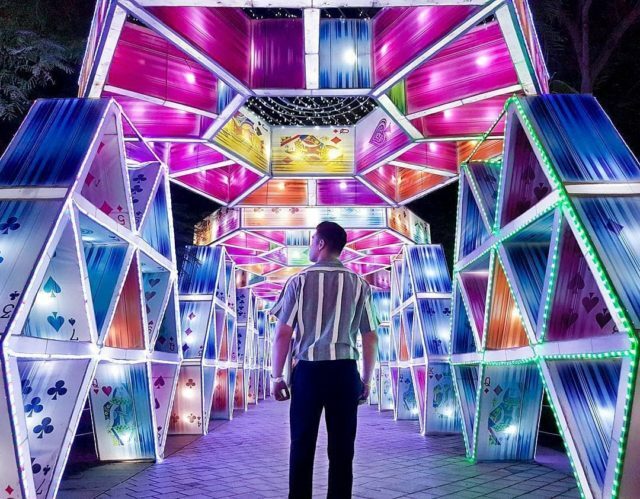 Dubai Garden Glow is an awesomely trippy place that begs to be photographed, from the massive art installations to the dinosaurs on display. 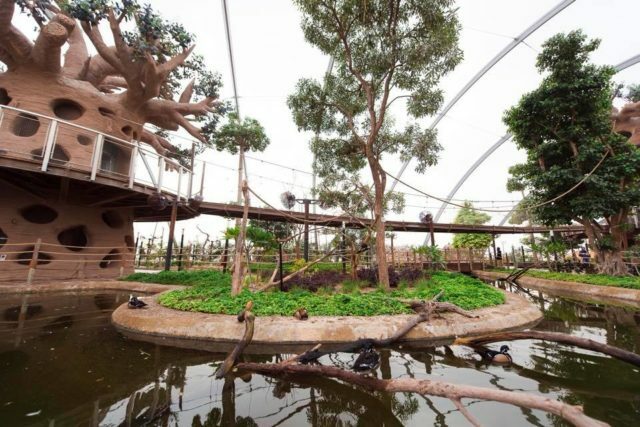 Now in its fourth season, it’s a great place for families to soak up the LED lights, with live musical performances on showcase alongside some very cool attractions. Entry price: Tickets are priced at AED 65 per person — this gives you access to Dinosaur Park, Glow Park and Art Park. Children up to 3 years enter free. 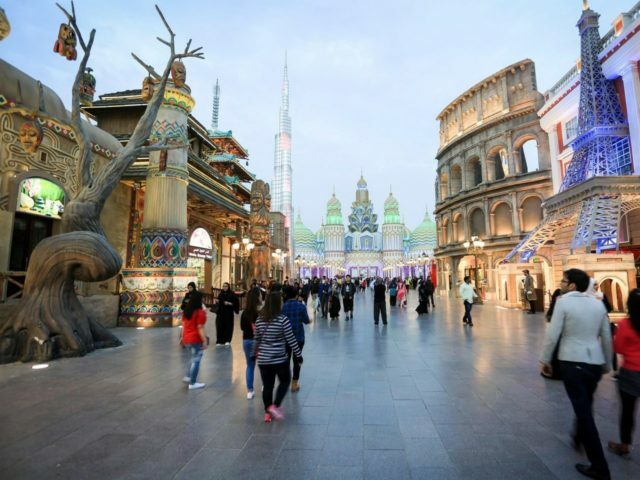 Global Village Dubai will kick off its 23rd season this month, which means it’s time to take a journey ’round the world at the park’s many pavilions. With endless entertainment options, and some of our favorite foodie stalls in town, we can’t wait to head back inside for a hefty dose of world culture and carnival vibes. Dubai Safari opened with a bang at the end of 2017 and then shut up shop in May to keep the animals protected over the summer months. Now officials are promising an upgraded experience when the park soon reopens — and it sounds like there are some big surprises awaiting visitors. We can’t wait to go wild again! Opening date: Nothing’s been confirmed yet… we’ll be updating this space.